With the World Cup now over (and Football failing to come home again :( ), it would be easy to forget that a new season of the English Premier League is also almost upon us and with it, our very own annual Fantasy Football League. To mark this occasion, and in response to a few questions I've had lately, I thought I'd take this opportunity to do a quick article on, what's fair to say is my personal favourite game series ever - Football Manger. I appreciate this may fall short with a few non-football fans out there, or those who aren't fans of a heavy tactical game that has been compared to a massive spreadsheet! With this in mind I thought we could take a look at what's in store for the imminent FM19 title! First of all its important to understand what FM is; its not Fifa and you don't 'play' matches - this is a football coaching & management simulator - fans of heavy strategy games that favour long term success should enjoy the game. Its all about creating success and building a reputation and successful career. This is done in number of ways and through various different approaches; winning tournaments and cups is the most obvious way, but beyond that there's increasing club reputations, building your own reputation, defying odds, wheeling and dealing, increasing club and player value, developing youth, financial success, man management, media management and much much more. You can by all rights beecome a legend in your own save game , if you get it right - otherwise you're at the back of the dole queue! 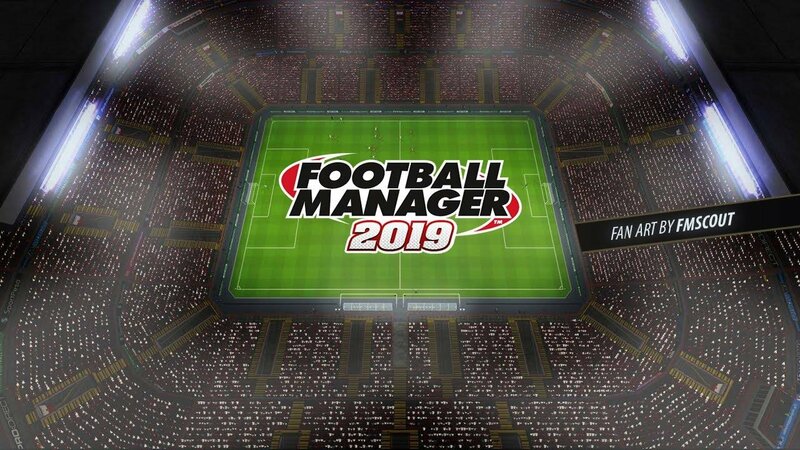 Since the series transformed from Championship Manager around 2004, (following a publisher split), the title has become an annual title similar to the FIFA series. This has brought some criticism as many feel the same game is released often with just data updates. However, Sports Interactive are usually good on adding new features (at least one massive game changing feature per year!) and as it's a sports sim, data updates are usually almost essential anyway, not to mention stat updates for staff and players. Because of this, a kind of predictable trend has been set of FM 1st releases landing around late October/early November of each year. 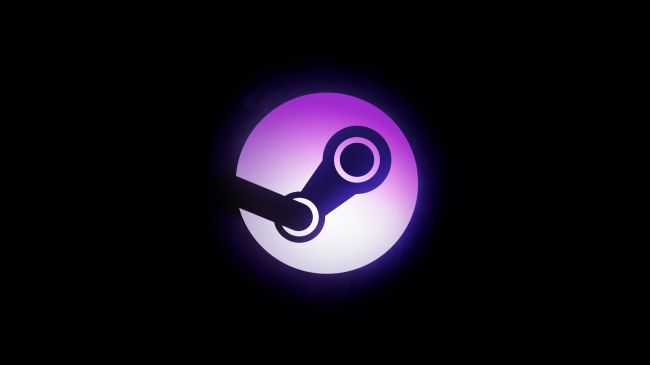 They always land with a two week free trial and to be perfectly honest, I tend not to play them until the first patch lands, around Christmas time as this takes care of most of the more common bugs and issues. Even as a seasoned and die hard fan of the series, I do feel its worth buying every other version of FM though - one, because you get more enjoyment out of the game and get longer to play it, and two because all the 'new' features and updates tend not to justify the £30 odd quid price title. Personally I manage fine playing the game for two releases and enjoy the wave f new features that land with every second title. What features will 2019 introduce? The only time i tend to buck my own trend of buying every other title is on the back of a World Cup! The follow up releases see boosts in the player prices and even some player buffs, which bodes well for England this year! To be fair, looking at that list, it doesn't read all that impressive - however, what you have to remember is that is because FM is already a pretty in-depth game that does a fantastic job of what it says on the tin! There's not many avenues left unexplored within the game world and there are thousands of features and game mechanics that have been developed over the sersis' 28 years! The biggest feature and step forward for the series that I've listed there would probably have to be the inclusion women's football. You may be wondering why that is, but as the female game increases in popularity, you are seeing an increasing number of men floating towards coaching and managerial roles. Also the quality has increased and you could easily see this as a legitimate route into managing at the very top of the footballing elites tier - not to mention the host of unique management in womens football brings itself! The addition would also bring with it a fairly hefty database update too - the exiting database being nothing to be sniffed at itself already! The match engine graphics are probably what I would say will get a lot of focus over coming years though. As it stands, they are quite basic in relation to top titles such as Fifa, and even Pro Evo, which offer near-life visual experiences. Watching FMs matches, whether it be in highlight form or over the course of a full 90 minutes (yes, you can do that if you really want to! ), leaves you sometimes scratching your head as players tend to 'slide' around and it does looks very mechanical at times - but its still very entertaining and you see some spectacular football! But all the same, its still a long way from the smooth and visually stunning levels of Fifa. If FM could match this level of graphical smoothness, it would increase the atmosphere a hundred fold and really help to improve immersion more. Here's hoping Miles Jacobson reads this and takes note! Anyone else who is mildly curious about the title, I would urge you to check it out for free on Steam (demo!) or splash out on the current version FM18 which is heavily reduced on Steam and other retailer sites right now! 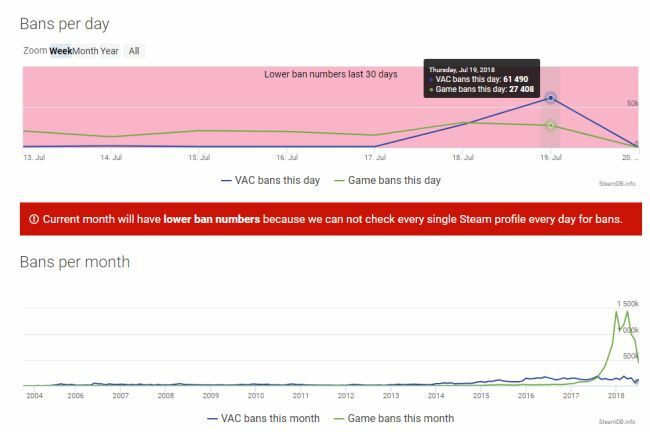 Just days after the Steam summer sale closed, the Steam anti-cheat system went into overdrive banning more than 40,000 accounts! This figure was then trumped by the 62,000+ accounts that were banned last week. This news is sure to be reassuring to legitimate gamers out there who are tired of having good games ruined by script kiddie sand exploiters. Dinger has kindly provided the community access to a Empyrion server. For those not aware, Empyrion is a popular space survival/PvP/Sandbox game where players must craft, build and survive! 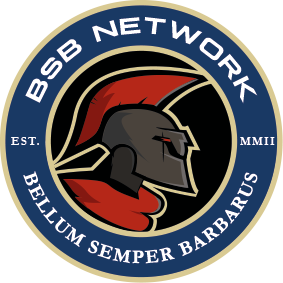 Its currently in Early Access and still in heavy development and making steady progress. It was recently on sale on Steam for around £7 and has a very high positive feedback rating, so it's worth checking out if you're into that type of the game! The community server is PvE and all members are welcome/encouraged to help support the server, the details are in the image above!